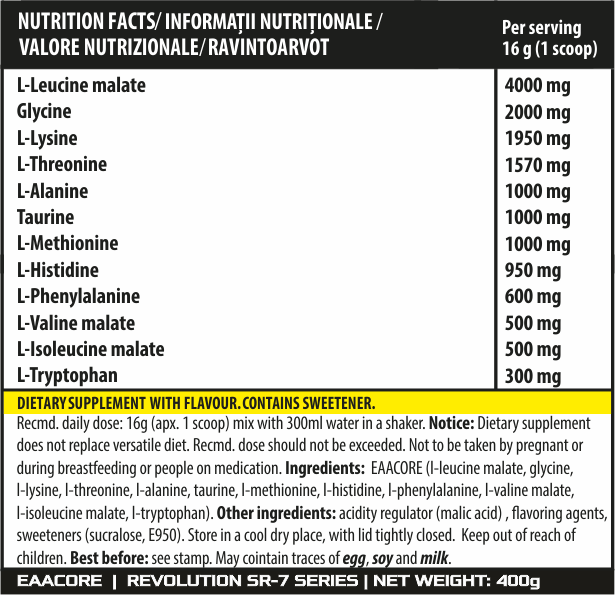 Typical amino acid supplements only contain the three branch chain amino acids (BCAAs) consisting of Leucine, Isoleucine, and Valine. 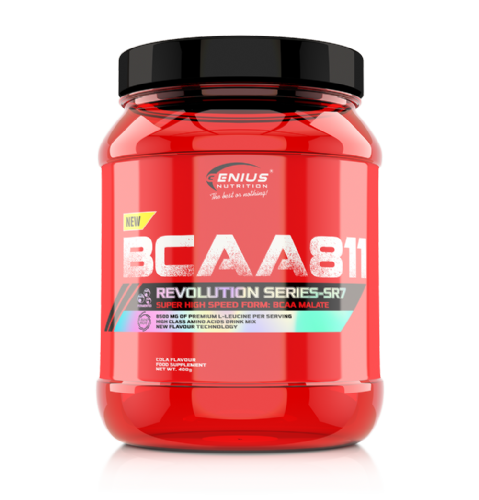 While there’s nothing wrong with BCAA supplements, they’re simply not the full spectrum of amino acids needed for proper protein synthesis and repair. 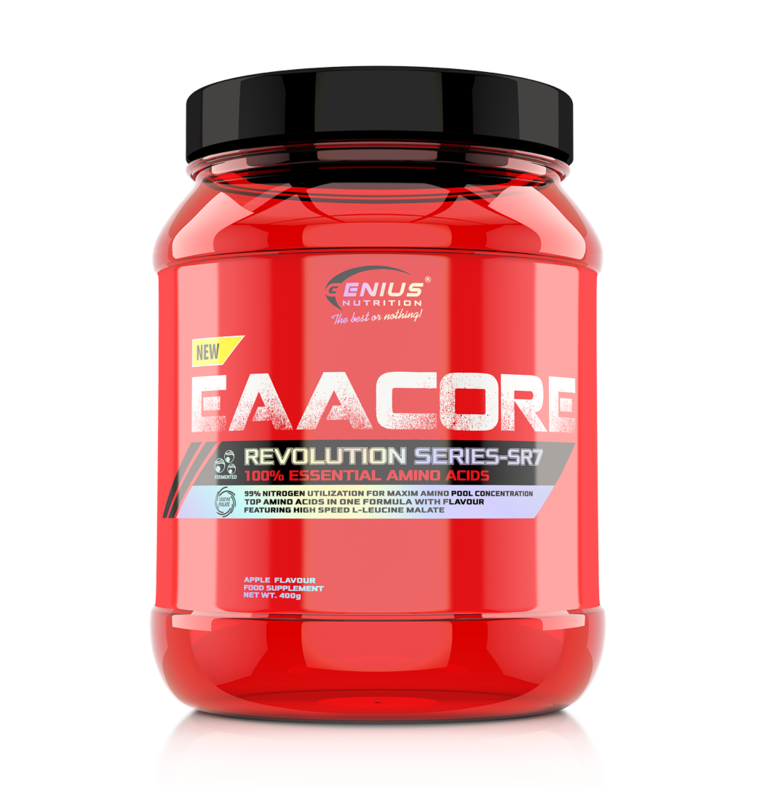 EAAs not only stimulate protein synthesis, but they support energy production and cellular repair. Additionally, EAAs are needed for complete and healthy digestion and nutrient absorption. Directions of use: Consume 1 scoop up to two times daily. For optimal use, take 15-20 minutes before workouts, and/or immediately after workouts. Do not exceed recommended dosage.